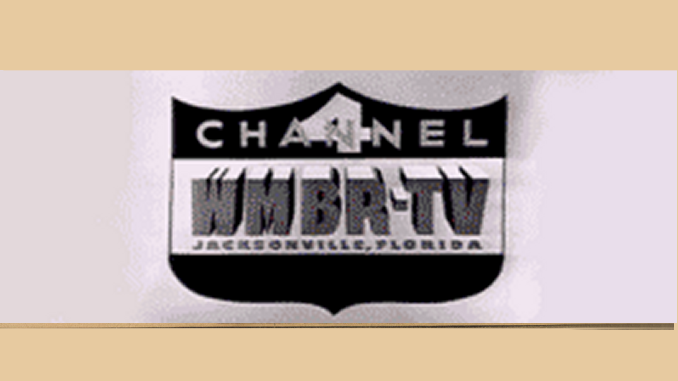 Orlando TV news watchers will have another option in the evening starting Aug. 13. But you’ll need to know Spanish to truly appreciate the journalism. The basics: the network will launch with a single news show, an evening news program anchored by Rolando Nichols of KWHY Los Angeles, a MundoFox affiliate. There will be two live half-hours produced every weekday, one for the east coast and a second, customized version for the west coast. News will be a significant part of the new channel, according to Jorge Mettey, the senior VP of news at MundoFox. MundoFox is scheduled to launch on Aug. 13. It has secured affiliates in 40 markets, including L.A., Miami, Dallas, San Francisco and Chicago. 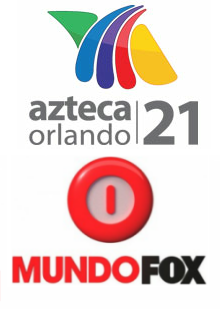 In Orlando, MundoFox will appear on Central Broadcasting’s low-power station, W21AU — currently an Azteca America affiliate. While you likely can’t pick up W21AU via antenna, it is available on most of the area’s television providers, including Bright House, Dish, DirecTV, AT&T U-verse and Verizon.